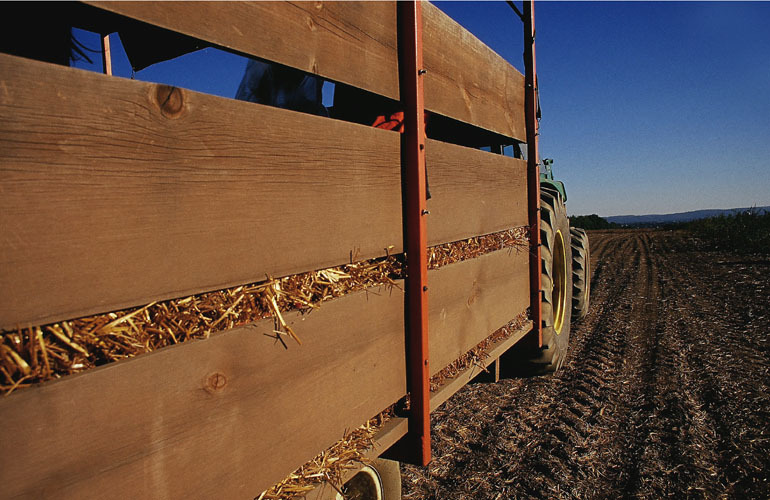 Experience the fear with some friends and head to one of North Carolina’s hair-raising Haunted Hay Rides. You won’t want to miss out on all that’s in store during the 2018 Spooky Season! 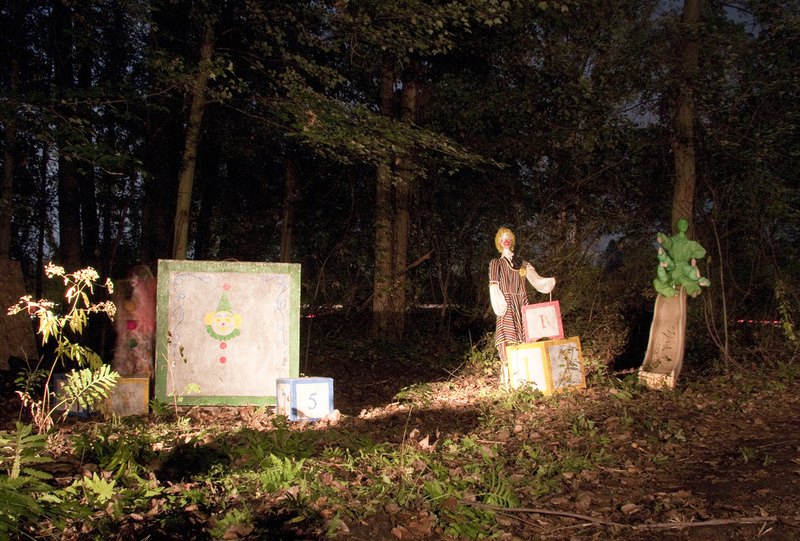 And remember, these aren’t your usual hay rides that feature a relaxing stroll – these rides will be infested with monsters of all kinds, eerie noises and screams of those around you. 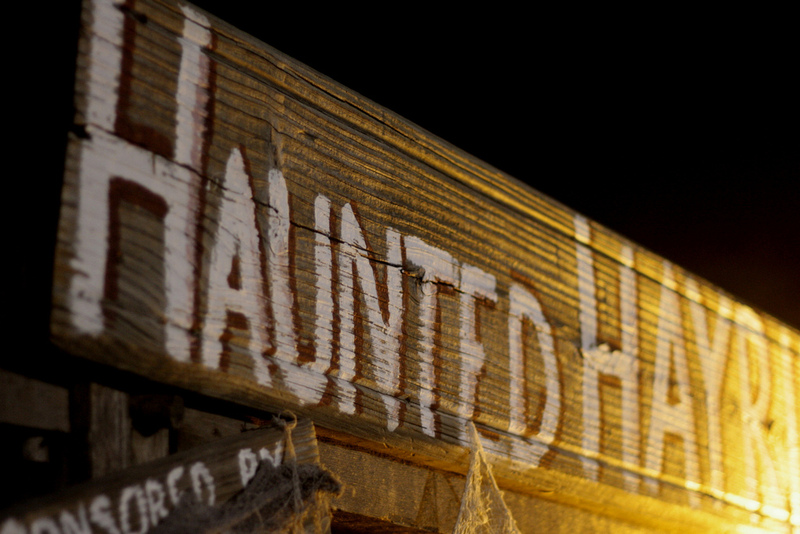 So hop aboard a Haunted Hay Ride this Halloween, that is, if you dare!